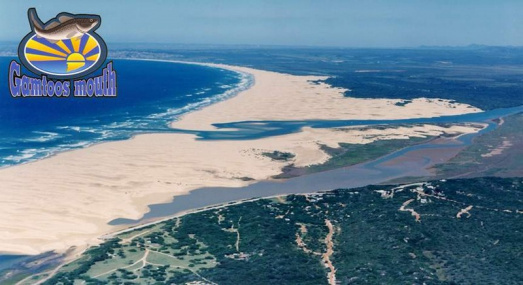 Gamtoos Mouth Private Residential Resort is situated in the Eastern Cape of South Africa. Located on the Port Elizabeth side of the Gamtoos River Mouth with excellent access from the Hankey / Thornhill off-ramp 702 on the N2. Own your free hold title prime property in this highly successful private resort development. Low levy controlled by the Homeowners Association. Water and electricity supply from Kouga Municipality and the Nelson Mandela Metropolitan Municipality. Safety, security and low density combined with enjoyment of fishing, swimming, boating and hiking trails makes this an unique place to enjoy life. R380 000: This is an ideal starter home. Log Cabin with a caravan under roof. the cabin consist of a kitchen/lounge/diner on one side and a bedroom/bathroom shower on the other side. Plan your future house and enclose in between the two sections. Also build a room where the caravan is currently situated. The property borders onto green belt to the north with a brick braai for your leisure. A drastic reduction in price as the owner of this property has to sell. Beautiful large stand, 1156 m² in extent. Situated at the edge of the Resort abutting Private Open Space and a Game Farm. Lovely panoramic views. Electricity and water points are available on the stand. You can build your dream home. A very strong Homeowners Association which is well managed. Plots for sale. R220,000. Put your offer in now. Build your dream cottage or park your caravan and build an ablution facility. No building time limit. 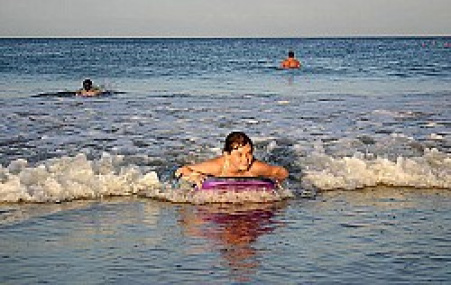 Gamtoos River Mouth Resort is a secure lifestyle Village. Remote controlled access. Child friendly environment. Walking distance to the beach, lagoon and river. Surf and river fishing. This erf measures 448 square meters. This is one of the bigger erven in the first phase. You can build on 25.972% of your erf. An independent roofed braai structure of 12 square meter additional to your dwelling is allowed. It is situated close to the entrance of Kabeljous suburb and within walking distance to the lagoon. A number of really well priced plots in Phase 2 of Gamtoos Mouth Resort. Seaview stands from R350,000 Bargain stand - serious Seller for R182,000 Bargain valley view stand for R198,000 Various other well priced, well positioned plots available Design your own home or let us advise you. Architectural Committee ensures high standards . Beautiful coastal thicket.